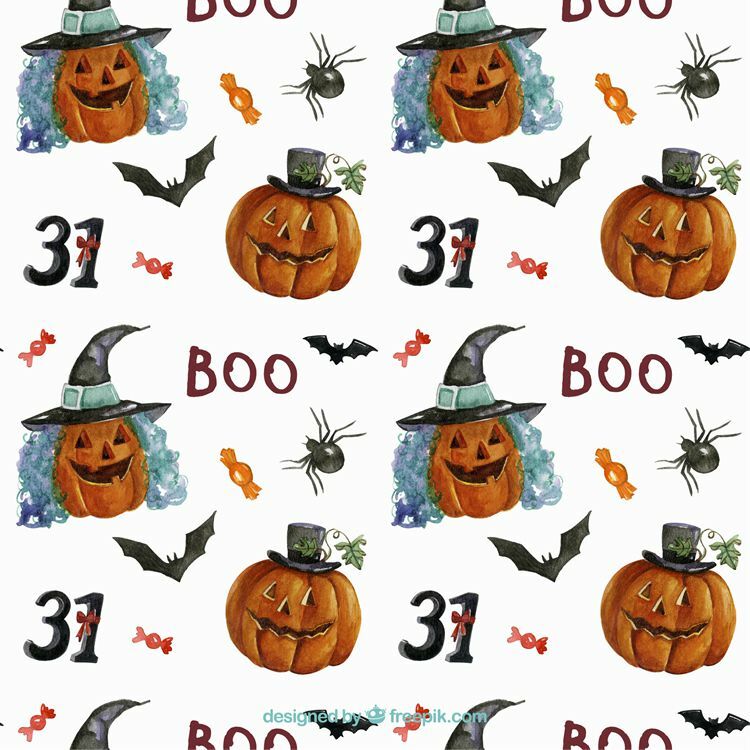 Yes, we know, Halloween is still a good number of weeks away, but to allow you guys to get a jump on your Halloween creations, we’ve decided to release today’s freebie a little bit earlier than usual. 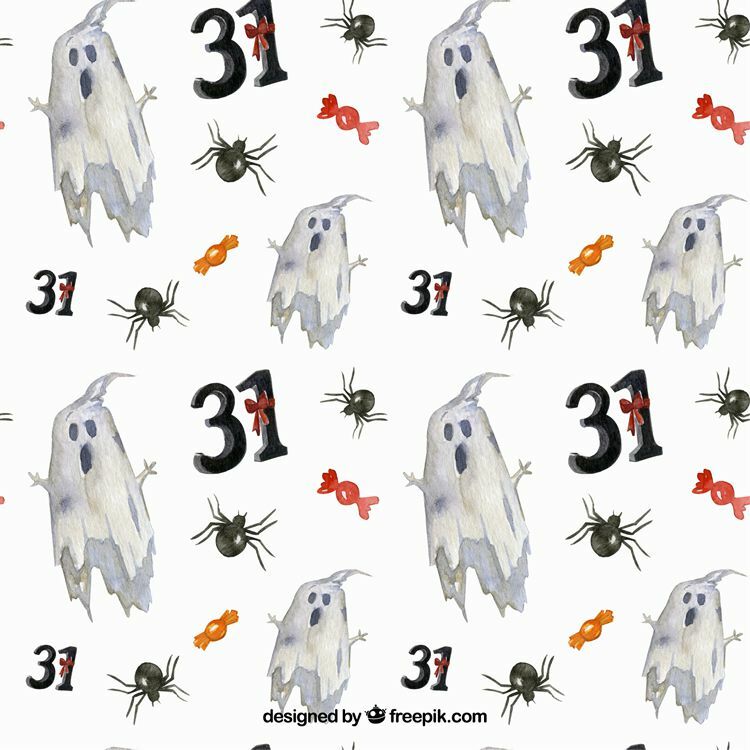 It’s never too early to start scaring! 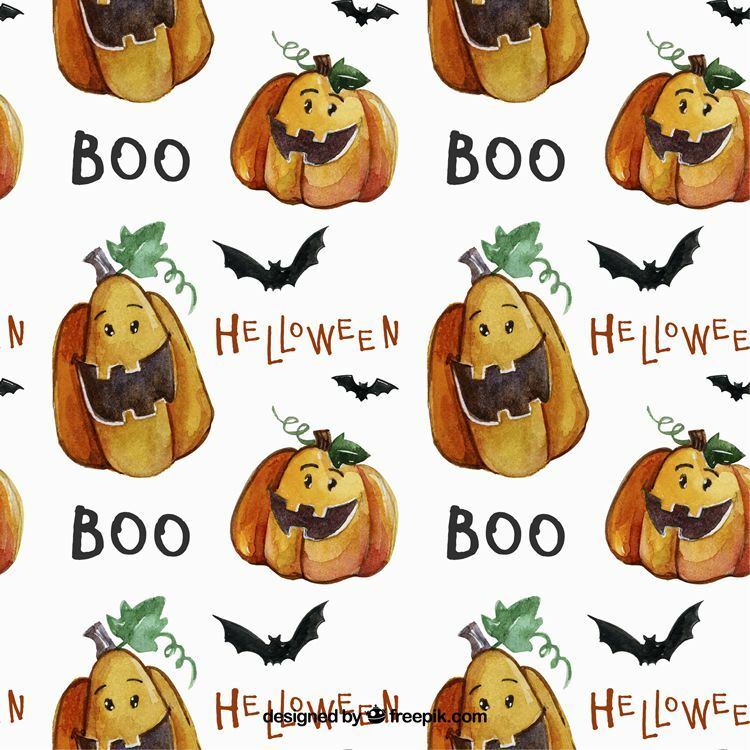 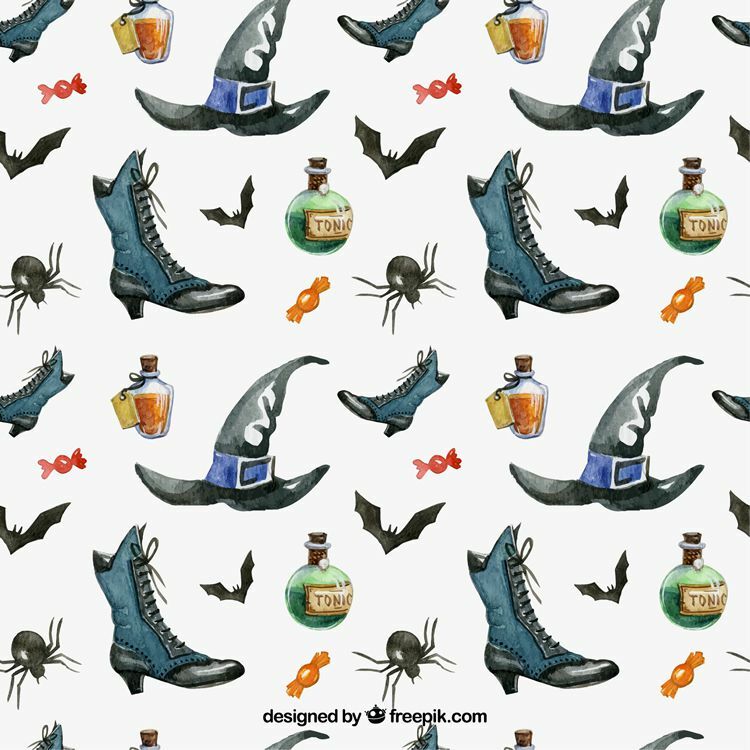 Courtesy of our friends at Freepik, we have 10 vector Halloween patterns for you to freely download and use in both your personal and commercial projects. 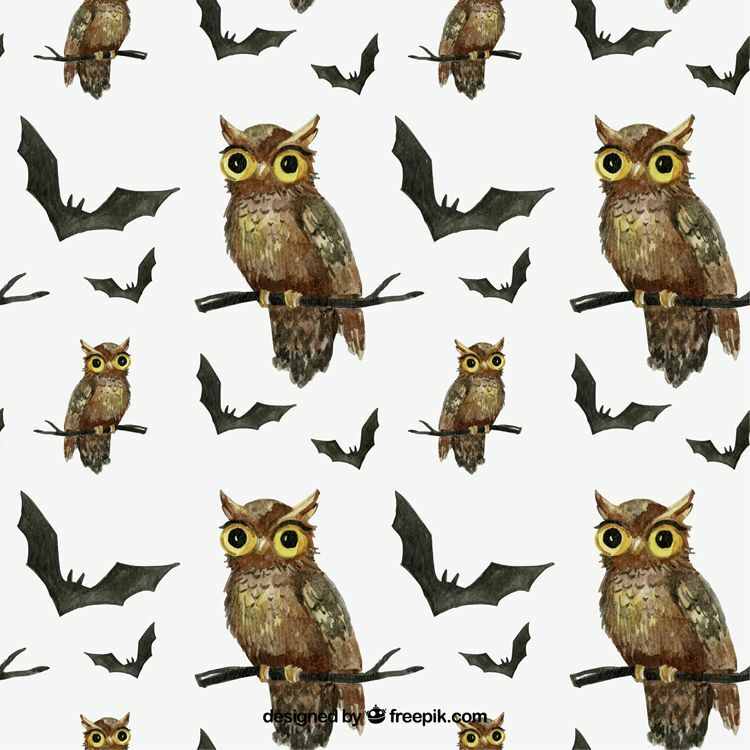 The patterns come in AI, EPS and JPG formats. 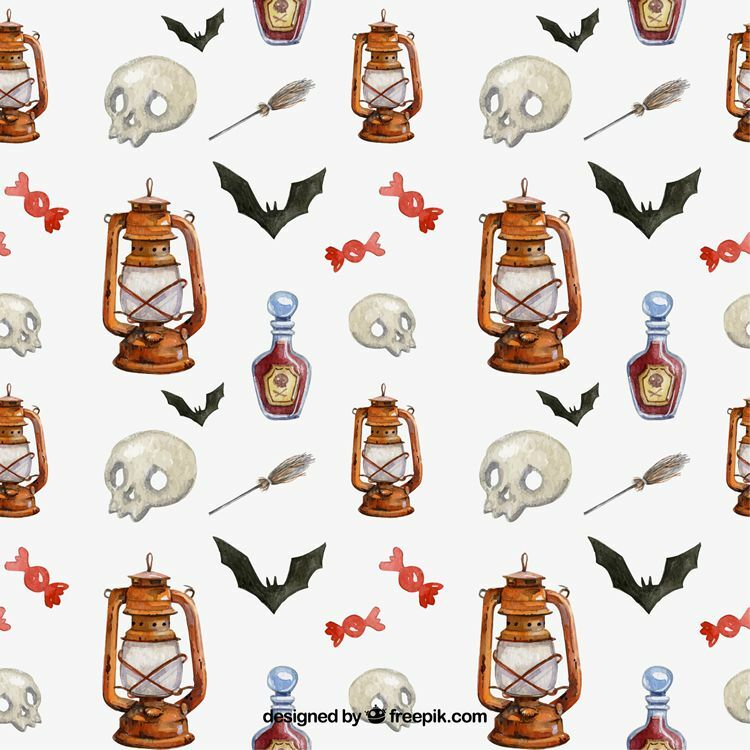 Scroll down to preview and download the individual patterns. 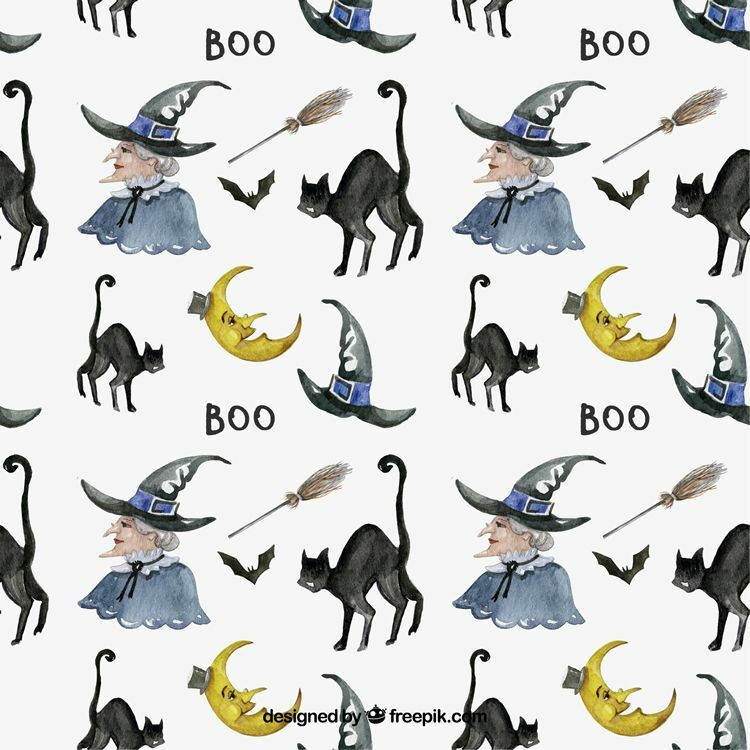 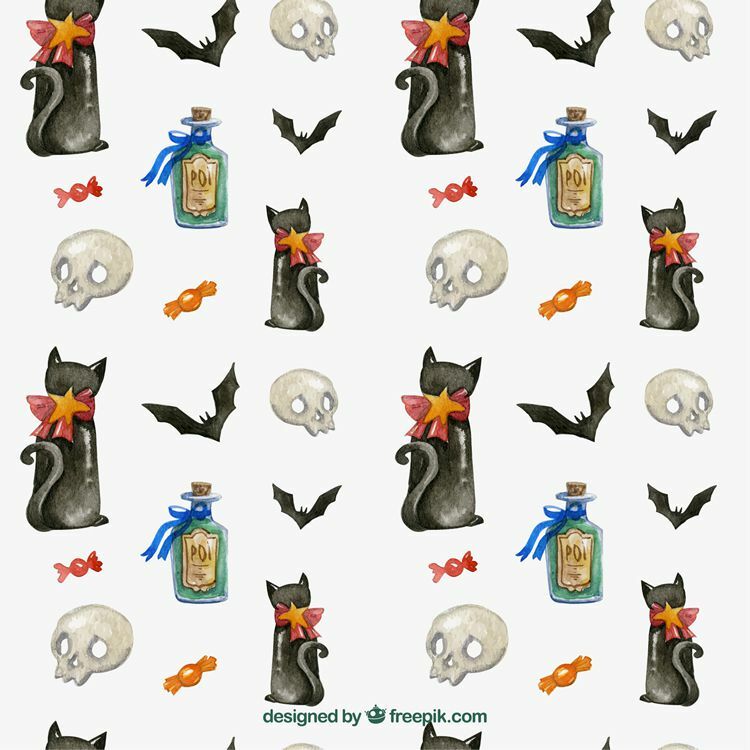 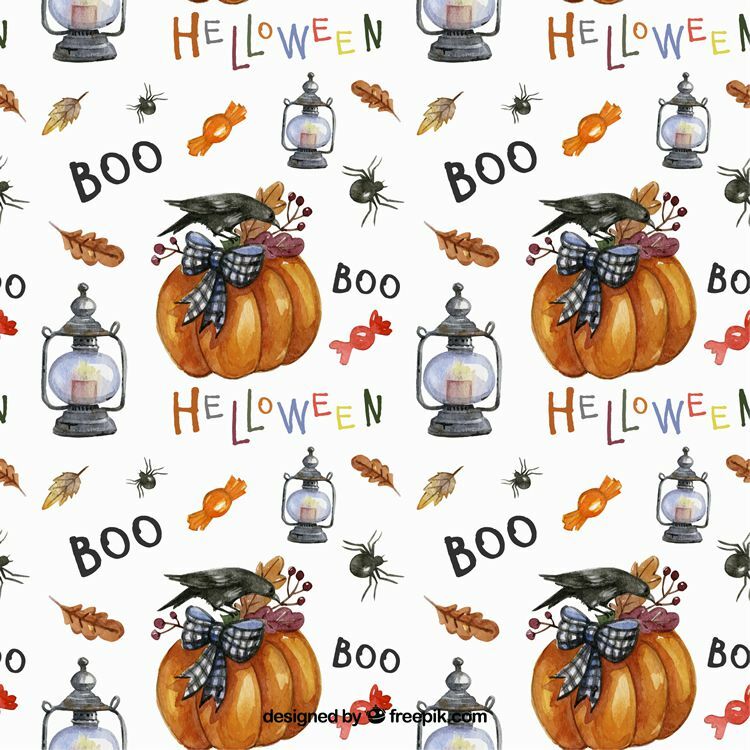 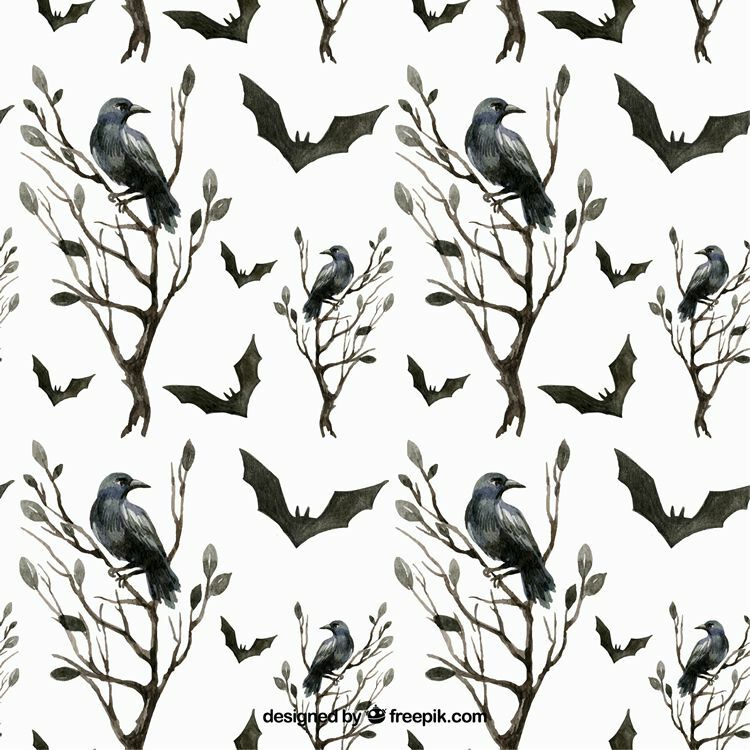 You are free to use all of these Halloween Patterns in both your personal and commercial projects.